A dog was found alone inside an airport parking garage over the weekend and is said to be owned by the mother of a former UFC champ. Zelda, a 7-year-old brown lab, was left tethered to the rear of a pickup truck for five days before she was rescued, according to reports. 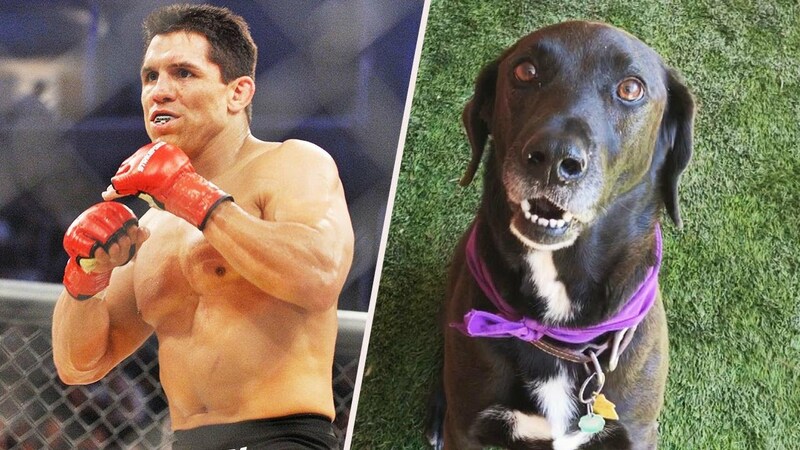 Frank Shamrock, a former UFC champ, admits he left the dog but says he tried to find a home for Zelda before catching a flight. “My mom has to give her dogs away as she can't care for them anymore,” he posted on social media.